Everyone talks about how brilliant digital advertising and marketing is... but what is it ACTUALLY worth ? 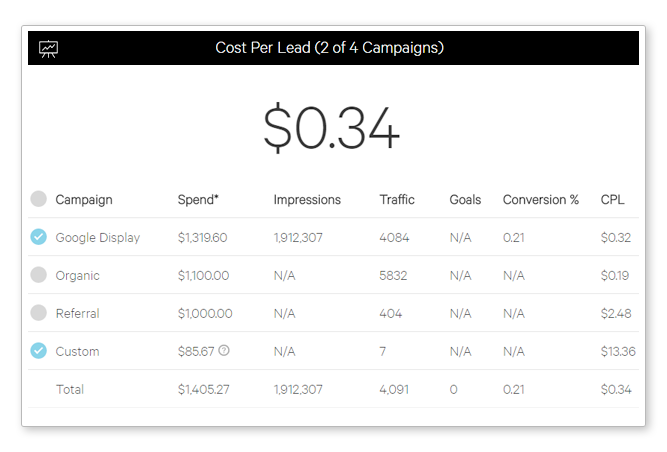 our team of Business Analysts, Engineers and Statisticians have developed a single page dashboard to aggregate your spend across Web, Social, Advertising, Online and Offline Campaigns and show you what is performing and what is burning cash. Better clarity, better insights, better results. Plug in all your campaigns across all your advertising platforms. 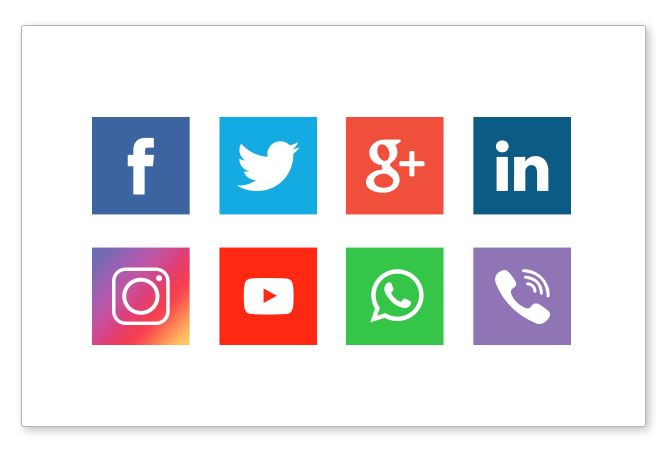 Our analytics aggregates all the major platforms, and every other platform with UTM codes. 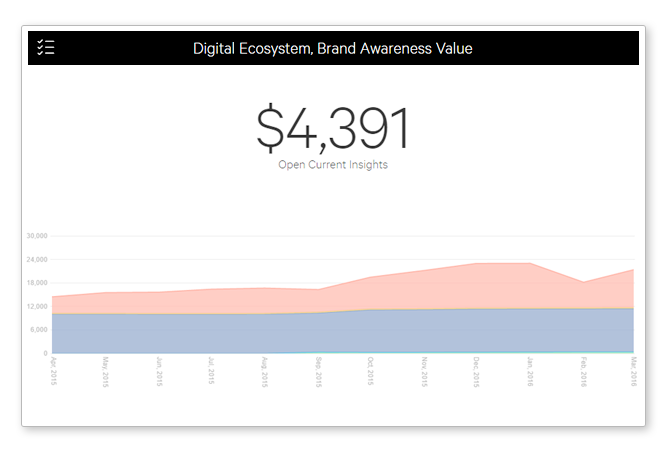 Once you're plugged in, the top of your one page dashboard shows everything you need to know including your organic ecosystem value broken down per channel. 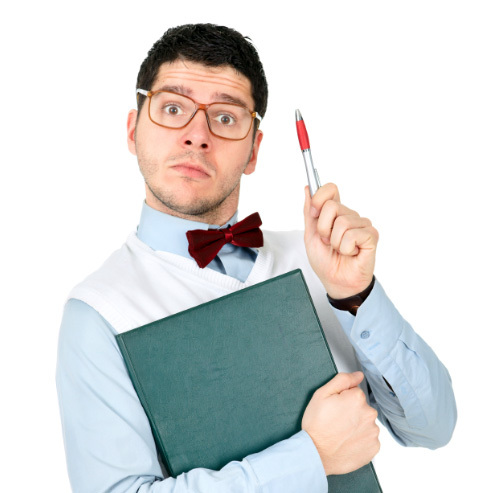 Know where you stand with your advertising spend, organic and paid ROI. 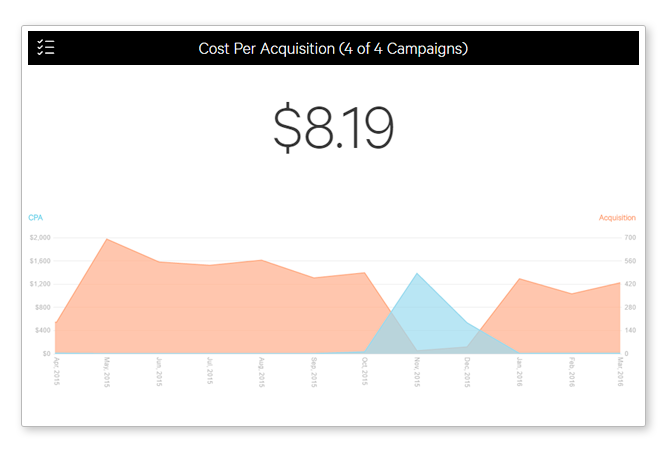 Our Real-time data means you can make decisions on which parts of which campaigns are working, and which you need to STOP wasting money on. 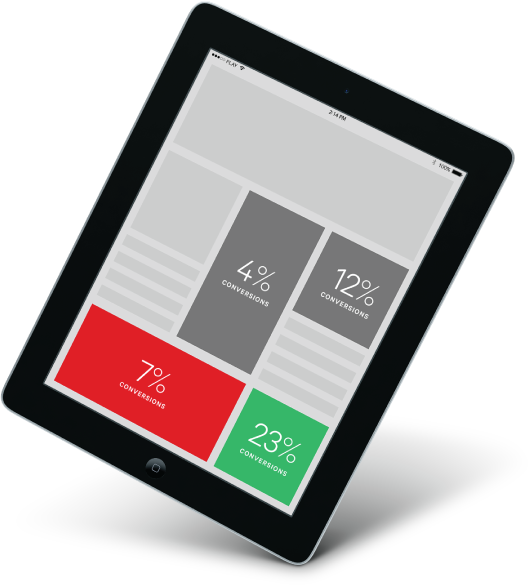 Contact us and we'll send our Demo Analytics Dashboard logins and you can decide for yourself. Please check your email for Username and Password to check the demo version of our Analytics Software. In case you did not receive the email or want to discuss further, please email us at info@analyticsandmine.com.